Seven semiprivate student studios are allotted to artwork majors, but other studios in the building are open to all students. 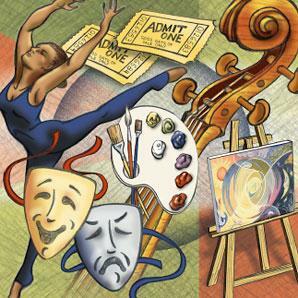 The National Visual Arts Requirements are part of the Nationwide Core Arts Standards, which were launched in 2014. VALA is comprised of a talented pool of Native Artists working in all disciplines of the Visible Arts.